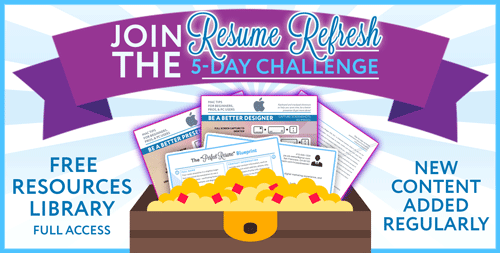 The "Perfect Resume" 5-Day Resume Refresh CHALLENGE | Lance Wills - Growth Consultant. Author. Maker. The PROVEN Resume format that earns Recruiter Screening calls 9 of 10 times via the "Perfect Resume" BLUEPRINT download! 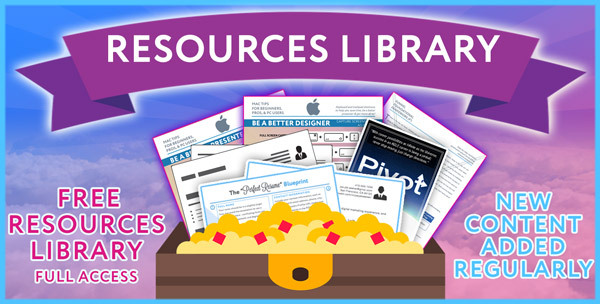 Top Recruiter resume tips DIRECTLY from our "Expert Recruiter Round-up"
Take the "Resume Refresh" CHALLENGE, download the "Perfect Resume" BLUEPRINT and check your inbox for daily emails. 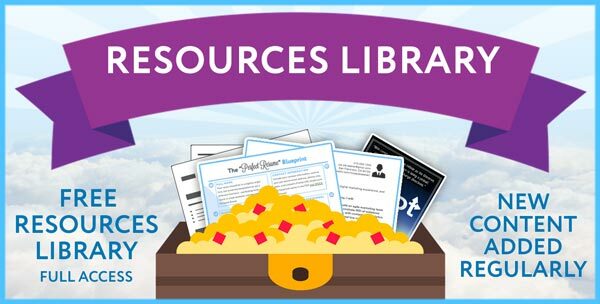 Actionable and impactful recommendations from expert Recruiters that you can implement in just a few minutes. Enjoy an Updated Resume (FINALLY)! 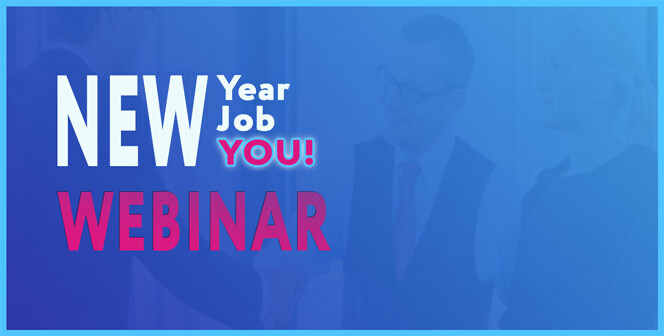 Realize an immediate improvement in your job search that will get you closer to your goals in less time!